Please arrive at least 15 minutes prior to kick-off so all teams can warm-up and coaches can organise teams. The fixtures for next Saturday will be published here as soon as possible, normally by Monday evening. 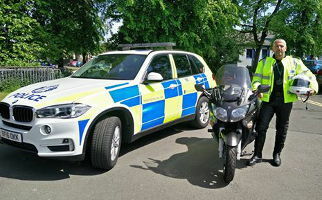 In the meantime take a look at the news from around the Midlothian area. 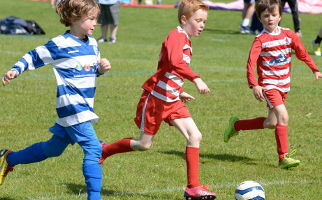 Great skill and determination on show at the recent Bonnyrigg Rose Festival. 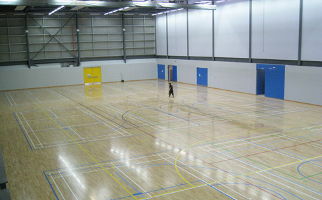 Bonnyrigg Rose FC are launching a new initiative Street Soccer and Futsal. 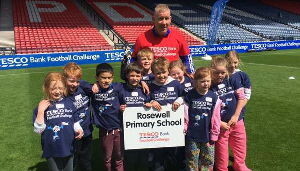 Midlothian View spoke to the Bonnyrigg Rose Academy Manager, Mark Dickson, to find out more. 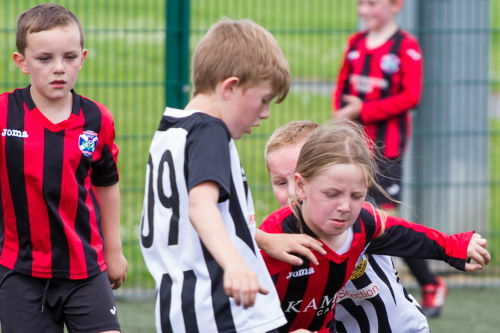 Arniston Rangers Youth Football and Gorebridge Opportunities Ltd to receive funding seized from criminals as part of the Scottish Government’s innovative Cashback for Communities scheme. 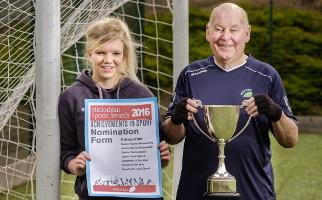 Amy and Peter urge residents to get nominating in this year's Sports Awards. 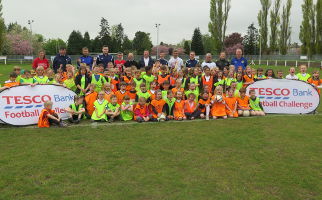 One hundred and ten local primary school children from across Midlothian had an incredible morning of football yesterday, as the Tesco Bank Football Challenge visited the area. 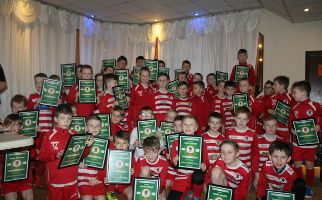 The first intake of the Bonnyrigg Rose Football Academy attended their graduation ceremony this week. 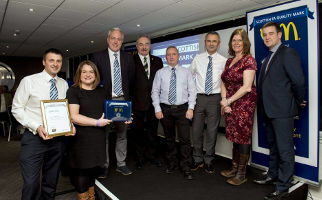 Penicuik Athletic Youth Football Club were delighted to attend the Scottish FA's South East Region's Quality Mark Awards Ceremony where they were presented with the 'Legacy' Quality Mark. 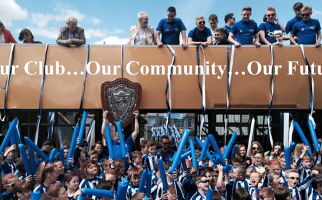 Penicuik Athletic Youth Football Club have been awarded the Scottish Football Association's highest award, the SFA Legacy Award. 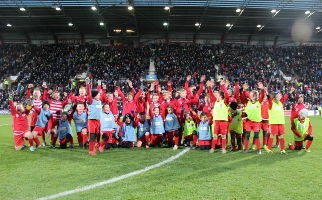 Bonnyrigg Rose 2007s had a great day out at Tynecastle with the Jambos Kickback match day programme as Hearts played Dundee. 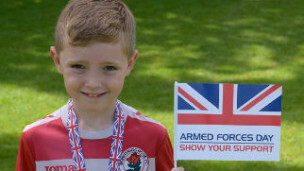 With over 500 players and over 15 local clubs participating the Lothian Veterans Centre organised a very successful Armed Forces Day Football Festival. 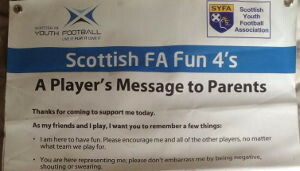 This message was recently displayed at a Football 4s festival by the South West Region SFA. 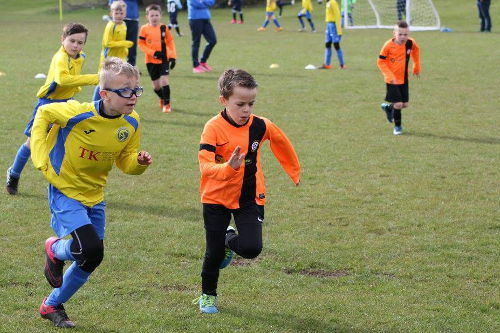 It is a good reminder to all parents that Football 4s and Super 5s is all about the players enjoying their football.